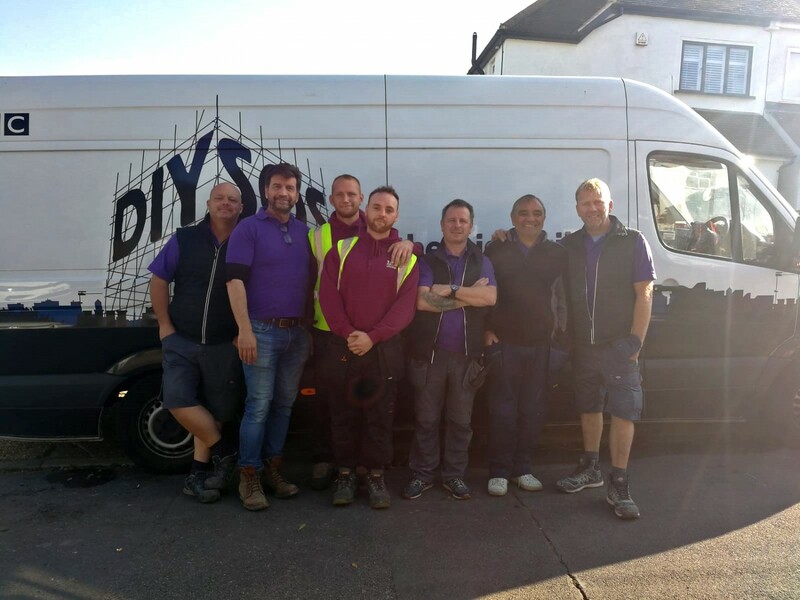 Merry Christmas to all our Customers Would like to wish all of our customers a very Merry Christmas from all at Tate Fencing Ltd! 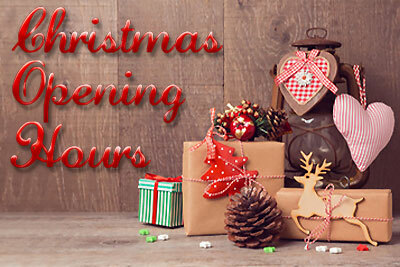 A little reminder of our opening hours over the Christmas period; we re-open again for business from 7.30am on Wed 3rd Jan 2018. 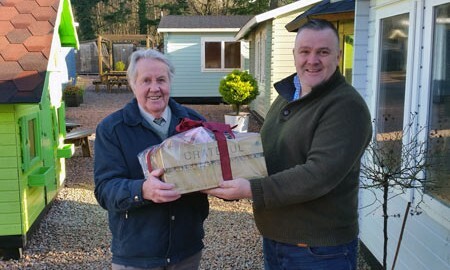 Mr Marshall being presented with a hamper. Collecting on behalf of his son Colin who was one of our Christmas Hamper winners. 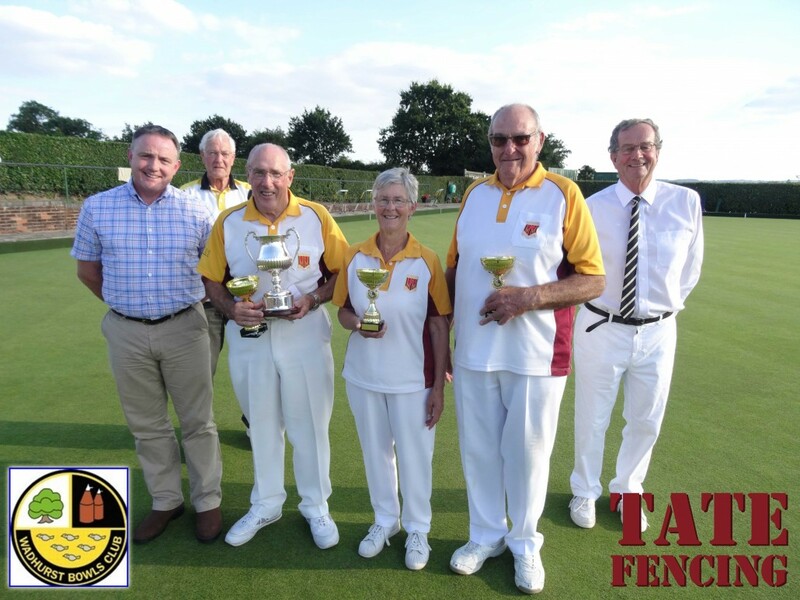 https://tate-fencing.co.uk/wp-content/uploads/2017/12/winners_Blog_featured_image.jpg 270 710 tateadmin https://tate-fencing.co.uk/wp-content/uploads/2018/06/TateFencingLogo.gif tateadmin2017-12-18 11:56:212019-03-29 11:29:35Christmas Hamper Winners!! 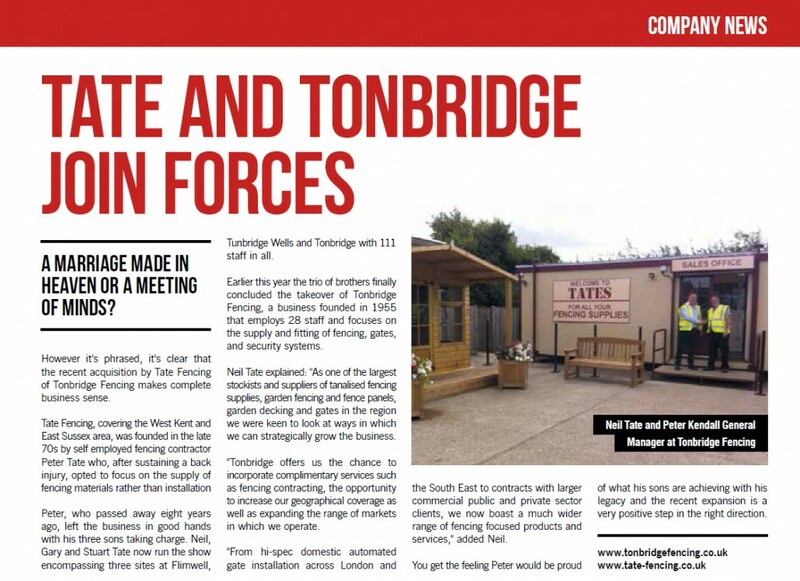 https://tate-fencing.co.uk/wp-content/uploads/2017/11/Blog_featured_image.jpg 270 710 tateadmin https://tate-fencing.co.uk/wp-content/uploads/2018/06/TateFencingLogo.gif tateadmin2017-11-21 11:04:182019-03-29 11:29:37Christmas Hamper Competition. 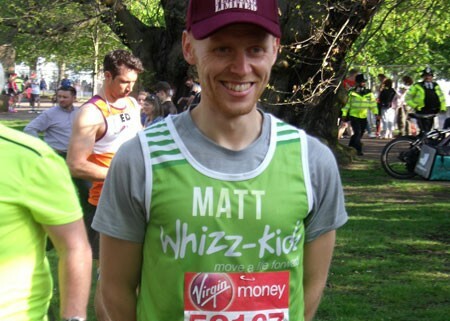 Matt gets selected for London Marathon 2018! https://tate-fencing.co.uk/wp-content/uploads/2017/11/matt-harden.jpg 270 710 lauraadmin https://tate-fencing.co.uk/wp-content/uploads/2018/06/TateFencingLogo.gif lauraadmin2017-11-14 15:18:062019-03-29 11:29:38Matt gets selected for London Marathon 2018! Prepare and protect your garden fence this winter! 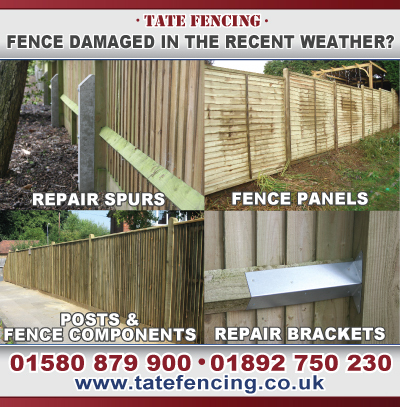 https://tate-fencing.co.uk/wp-content/uploads/2017/10/winter_rain_banner.jpg 335 740 tateadmin https://tate-fencing.co.uk/wp-content/uploads/2018/06/TateFencingLogo.gif tateadmin2017-10-26 10:59:032019-03-29 11:29:40Prepare and protect your garden fence this winter! 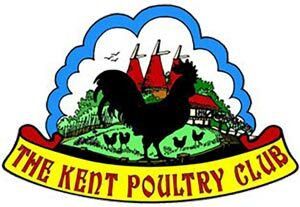 Nice letter from the Kent Poultry Club. 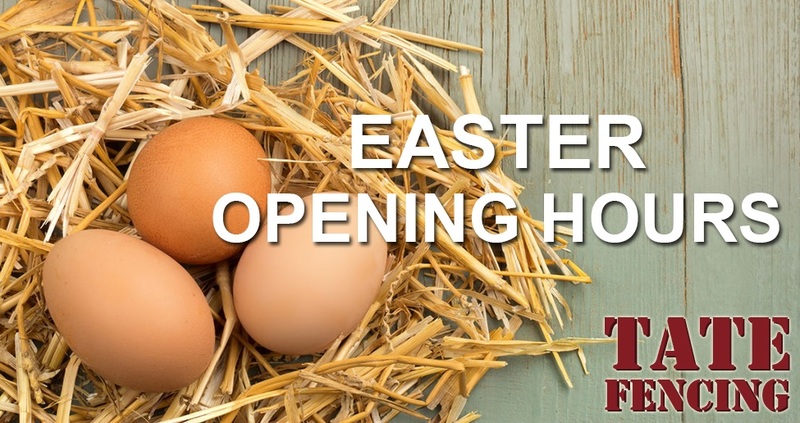 https://tate-fencing.co.uk/wp-content/uploads/2017/07/kent_poultry.jpg 207 300 tateadmin https://tate-fencing.co.uk/wp-content/uploads/2018/06/TateFencingLogo.gif tateadmin2017-07-17 15:45:262017-07-17 15:52:55Nice letter from the Kent Poultry Club. What a brilliant day we had at the Heathfield Agricultural Show. 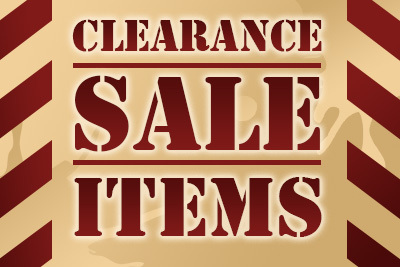 Thanks to everyone who came and visited us. We are so happy to win second place for our show stand. 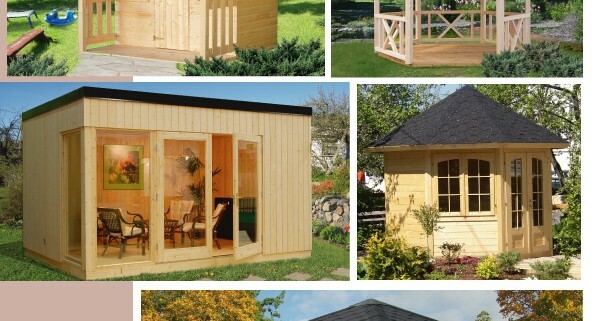 It’s time to get out in the garden. 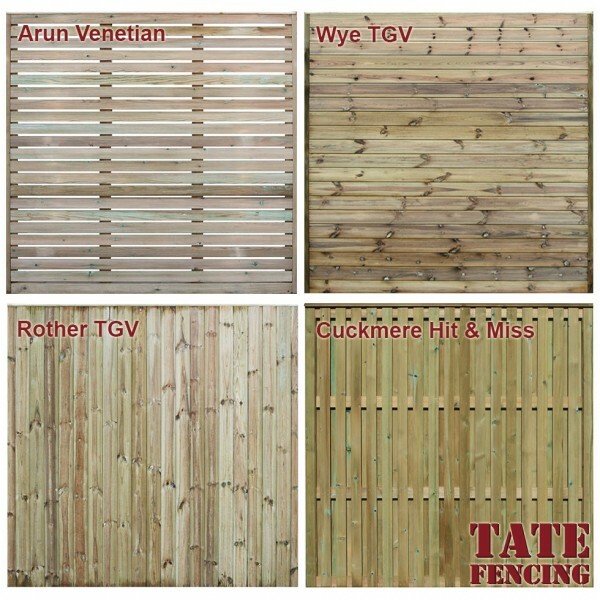 https://tate-fencing.co.uk/wp-content/uploads/2017/03/timetogetoutinthegarden.jpg 400 850 tateadmin https://tate-fencing.co.uk/wp-content/uploads/2018/06/TateFencingLogo.gif tateadmin2017-03-15 12:31:242017-03-15 12:33:28It's time to get out in the garden. 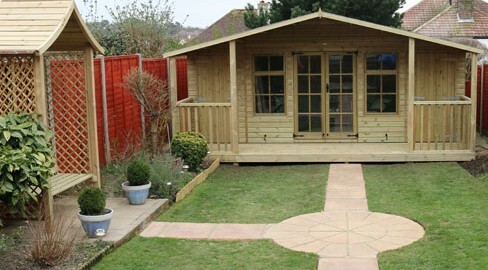 Have you suffered damage to your garden fence in the recent storm and high winds? 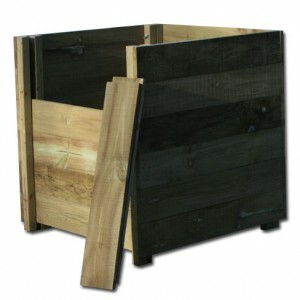 We stock everything you need to repair or replace your garden fencing. 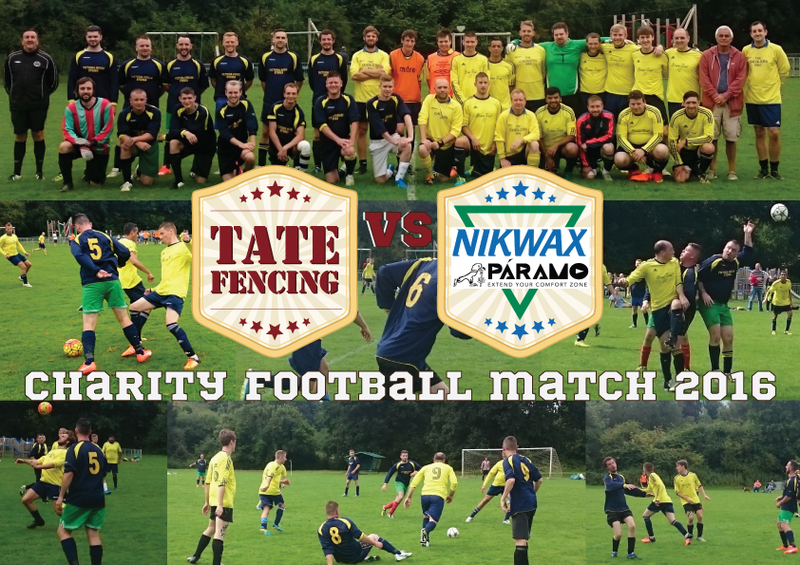 Tate Fencing VS. Nikwax and Paramo – £1300.00 Raised! 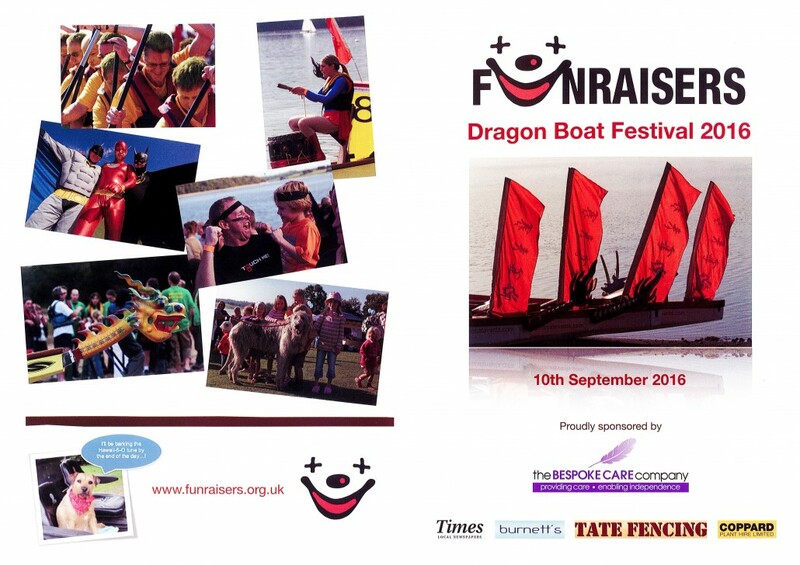 https://tate-fencing.co.uk/wp-content/uploads/2016/09/001-2.jpg 3456 4608 lauraadmin https://tate-fencing.co.uk/wp-content/uploads/2018/06/TateFencingLogo.gif lauraadmin2016-09-16 10:48:472019-03-29 11:30:13Tate Fencing VS. Nikwax and Paramo - £1300.00 Raised! 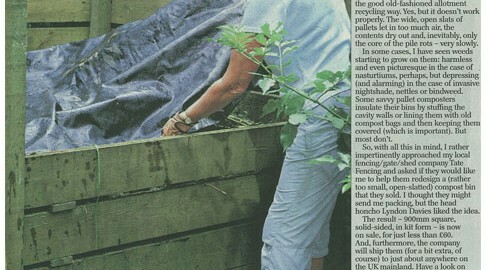 Victoria Truman wins GOLD at the RHS Hampton Court Flower Show! 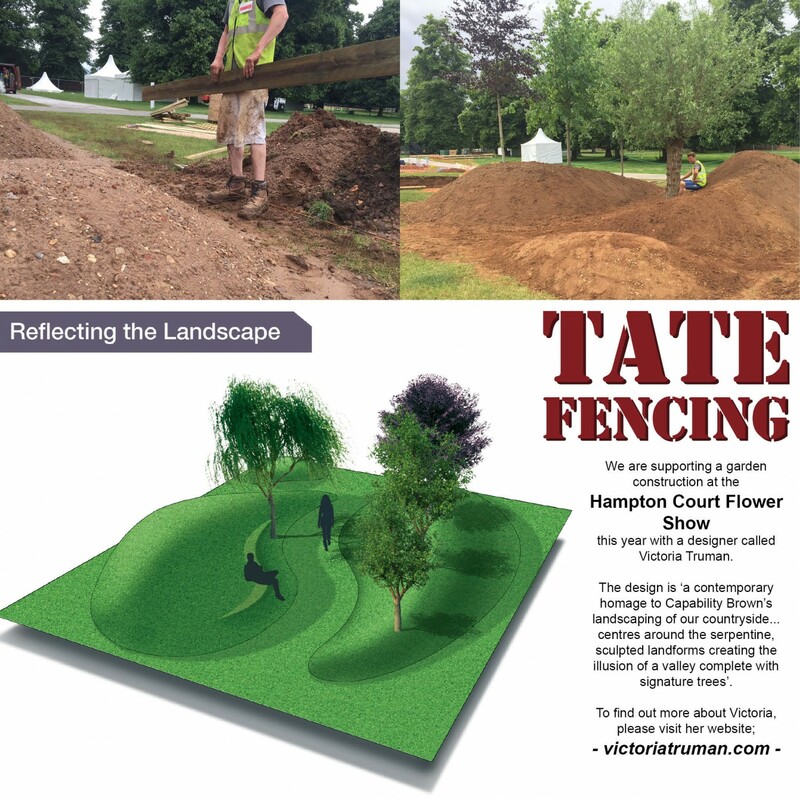 https://tate-fencing.co.uk/wp-content/uploads/2016/07/Victoria-Truman-Winning-Garden.jpg 1224 1632 lauraadmin https://tate-fencing.co.uk/wp-content/uploads/2018/06/TateFencingLogo.gif lauraadmin2016-07-05 06:54:572016-07-05 07:01:20Victoria Truman wins GOLD at the RHS Hampton Court Flower Show! 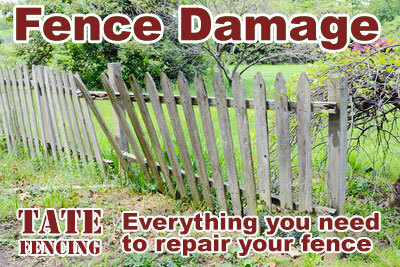 Have you suffered any fence damage from the recent weather? 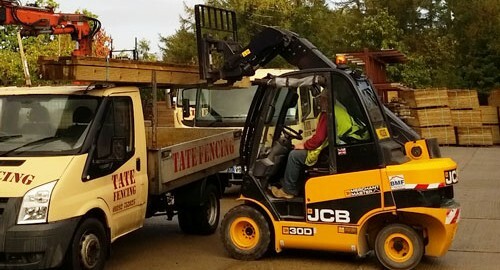 https://tate-fencing.co.uk/wp-content/uploads/2015/12/fence-repairs.jpg 488 1952 tateadmin https://tate-fencing.co.uk/wp-content/uploads/2018/06/TateFencingLogo.gif tateadmin2015-12-01 14:23:432015-12-01 14:45:56Have you suffered any fence damage from the recent weather? 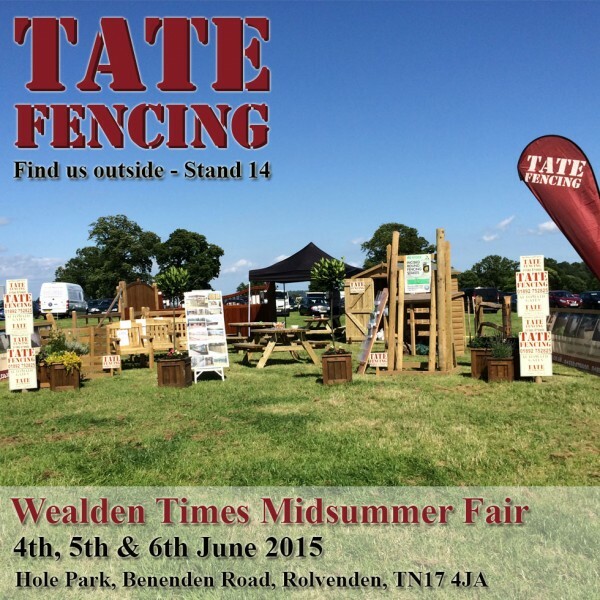 Our next show; The Wealden Times Midsummer Fair! 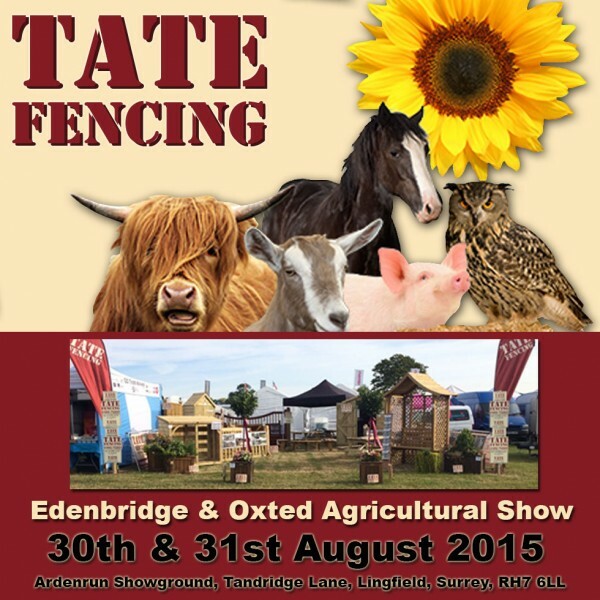 https://tate-fencing.co.uk/wp-content/uploads/2015/05/WEALDEN-TIMES-MIDSUMMER-FAIR-2015-e1432649316346.jpg 600 600 lauraadmin https://tate-fencing.co.uk/wp-content/uploads/2018/06/TateFencingLogo.gif lauraadmin2015-05-26 14:09:212015-05-26 14:09:56Our next show; The Wealden Times Midsummer Fair! 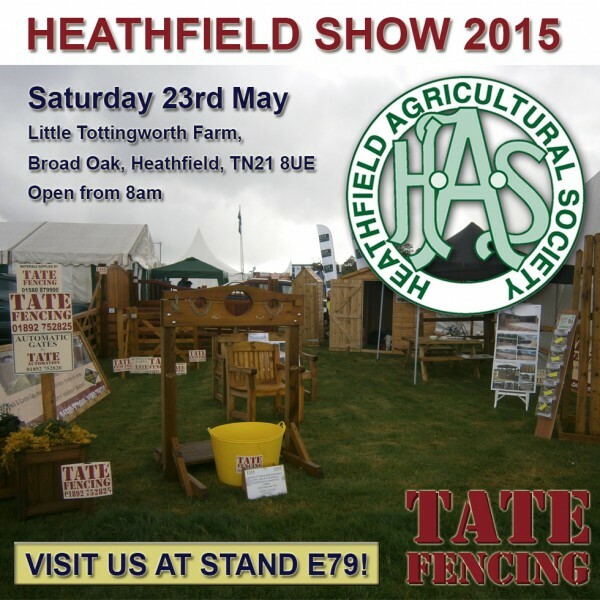 Visit us the Heathfield Show 2015! 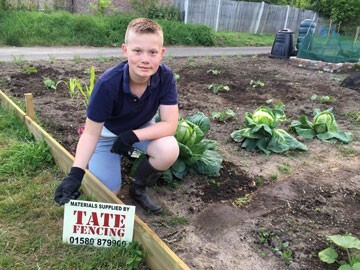 https://tate-fencing.co.uk/wp-content/uploads/2015/05/HEATHFIELD-SHOW-2015-e1432028039926.jpg 600 600 lauraadmin https://tate-fencing.co.uk/wp-content/uploads/2018/06/TateFencingLogo.gif lauraadmin2015-05-19 09:33:232015-05-19 09:35:01Visit us the Heathfield Show 2015! 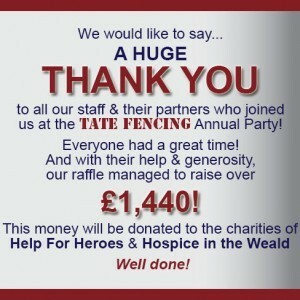 Tate Fencing Annual Party Raffle raises over £1,440 for charity! 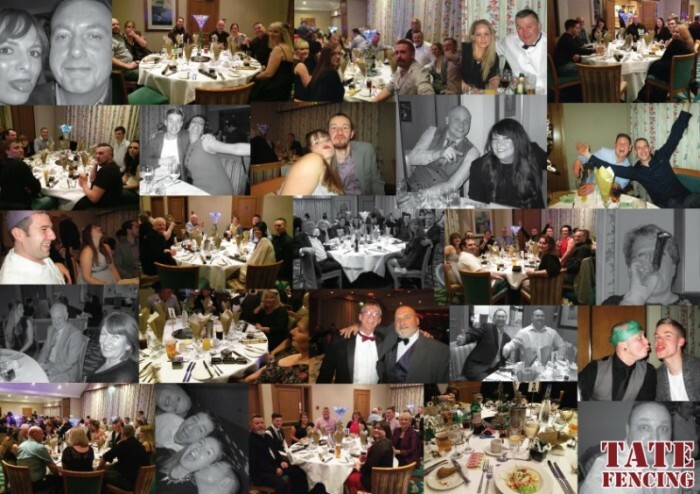 https://tate-fencing.co.uk/wp-content/uploads/2015/02/Images-for-FB-Twitter-Google-thankyou-e1423483081841.jpg 300 300 lauraadmin https://tate-fencing.co.uk/wp-content/uploads/2018/06/TateFencingLogo.gif lauraadmin2015-02-09 11:56:432015-02-09 11:58:12Tate Fencing Annual Party Raffle raises over £1,440 for charity! 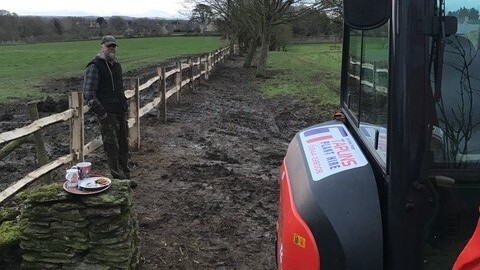 https://tate-fencing.co.uk/wp-content/uploads/2015/01/2col-x-10cm_WEATHER3.jpg 407 400 lauraadmin https://tate-fencing.co.uk/wp-content/uploads/2018/06/TateFencingLogo.gif lauraadmin2015-01-15 11:23:322015-01-15 12:04:30Suffering from Fence damage?